German researchers have figured out how birds locate the source of a sound even though they don’t have external ears. Outer ears on mammals help the animal identify whether sounds are coming above, below or at the same level. Technische Universität München (TUM) has solved that mystery, publishing its findings in the journal PLOS ONE. The location of a sound is key to survival, say the scientists. 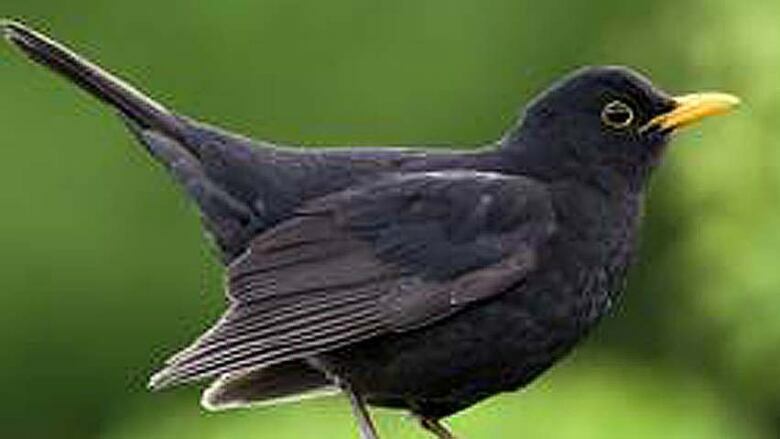 For instance, blackbirds perform sing-offs to attract partners. The female must identify the correct suitor by locating the sound she prefers. External ears have a special structure that absorbs, reflects and diffracts sounds waves and this ability helps mammals determine the elevation of a sound source. 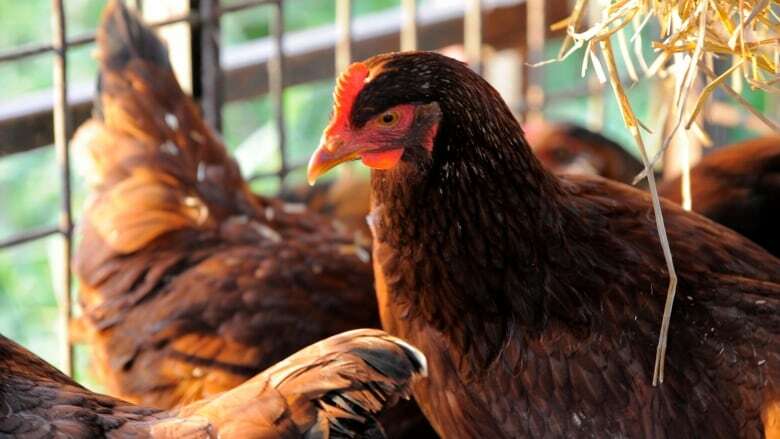 Schnyder’s team explored the hearing of three bird species – chicken, crow and duck. The team discovered that the key to identifying sounds at different levels lay in the slightly oval shape of the birds’s heads. Researchers measured the volume of sounds coming from different angles at the birds’s eardrums. They found that noise coming from one side hit the eardrum on the same side at a certain frequency but the eardrum on the other side would register the sound at a different frequency. The ear drum differences allowed the bird’s brain to determine whether the sound was coming from above or below or at level with the bird. That meant the bird’s head was able to reflect, absorb or diffract the sounds. In addition, there was a correlation between sight and sound. The study says since most birds have eyes on the sides of their heads, they almost have a 360-degree field of vision. Combined with their special head shape, this helped birds escape predators and other dangerous possibilities. “This is how birds identify where exactly a lateral sound is coming from. The system is highly accurate: at the highest level, birds can identify lateral sounds at an angle of elevation from -30 degrees to +30 degrees,” noted Schnyder in his report.